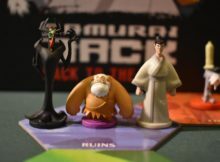 Can you collect the treasure and out run the ghosts? 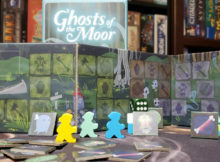 Let's take a trip to the swamp in TMG's latest release, Ghosts of the Moor. 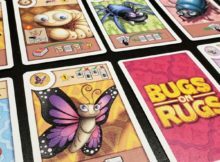 Fuji Flush is a colorful, fast-paced card game that brings a unique "team" element to the table. 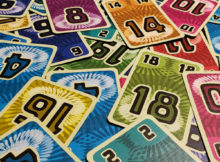 Find out why we call this game the "Uno killer". 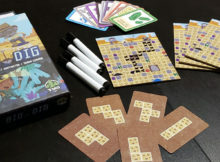 Big Dig is a tiny “flip and write” game from TMG that has players uncovering treasure, finding valuable resources and discovering artifacts. 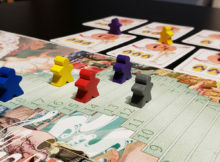 Shikoku challenges players to practice moderation as they race 33 steps to the pagoda. The twist is that being first to the top means you lose. 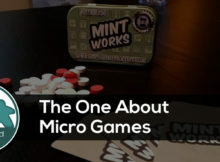 This week Ric, Bob and Ryan chat about the fun and portability of micro games. 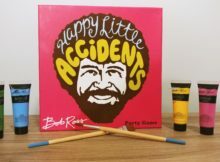 Bob Ross is back, and this time, you're actually doing art! 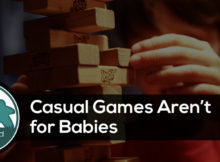 This week Ryan chats about playing The Bloody Inn and Ric does his best to make fans of Battlestar Galactica furious as he explains this hidden role game.